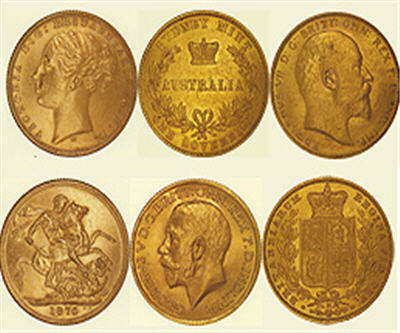 While the Perth Mint produces some products that are a favourite with investors who just want gold exposure only, the mint wants you to know that it has produced some collectibles. 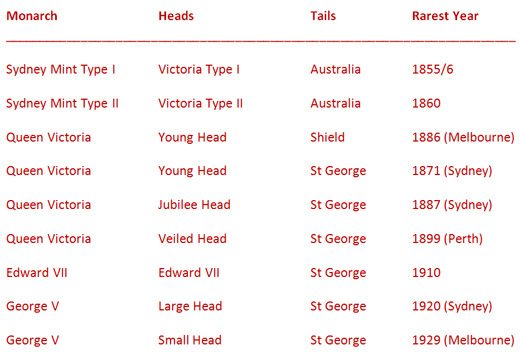 This table reveals the rarest dates of nine different types of Australian sovereign. Any of these years could generate a reward considerably higher than the coin’s bullion value, particularly if it’s in top condition. Jon Nadler lauded the Perth Mint certificates as a good way to hold gold in an interview with the Gold Report. "The Perth Mint certificates and the Kitco Pool accounts, for example, all offer the same exact physical gold, albeit it in the form of a large bar of which you own a portion, but at prices that are much, much superior vis-à-vis small coins or bars," said Nadler.